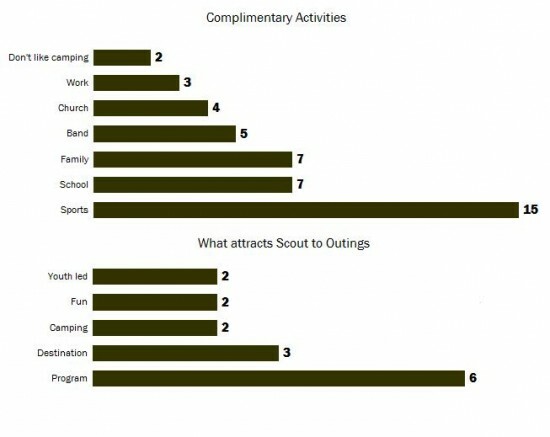 This is second in a series of three posts about the Scout Meeting and Outing Attendance Survey. Part one is here and part three is here. 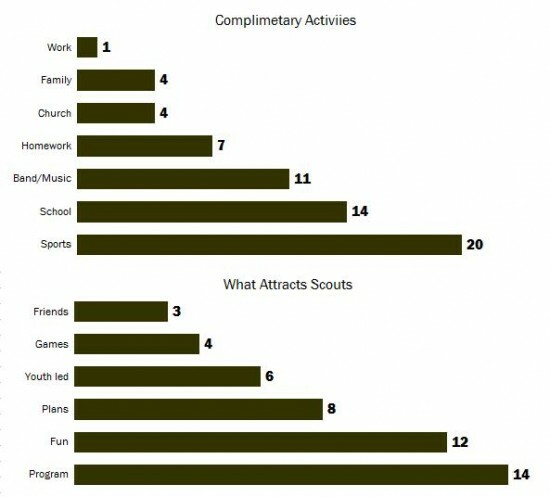 It’s no big surprise that sports and school are reported as the biggest things that Scouts cite as reasons they don’t make meetings or outings; nor that the program has the greatest influence on their active attendance. 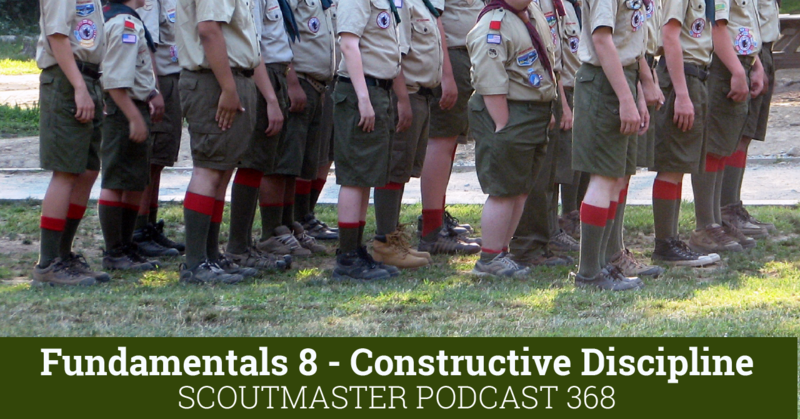 The aims of Scouting are not in conflict with other activities; we want Scouts involved in them – Scouting and these other activities are complimentary. I note that program is perceived as the strongest influence on attendance and I agree to an extent. In my experience youth-led activities are better attended regardless of program content so I would rate youth leadership as more important than program content. 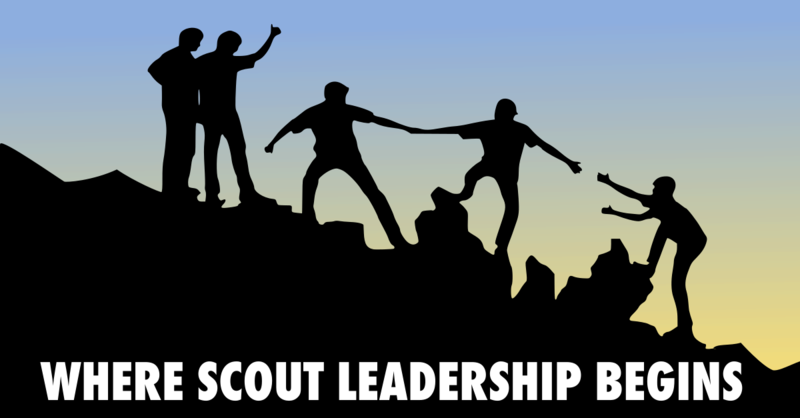 What is Your Scouting Legacy? 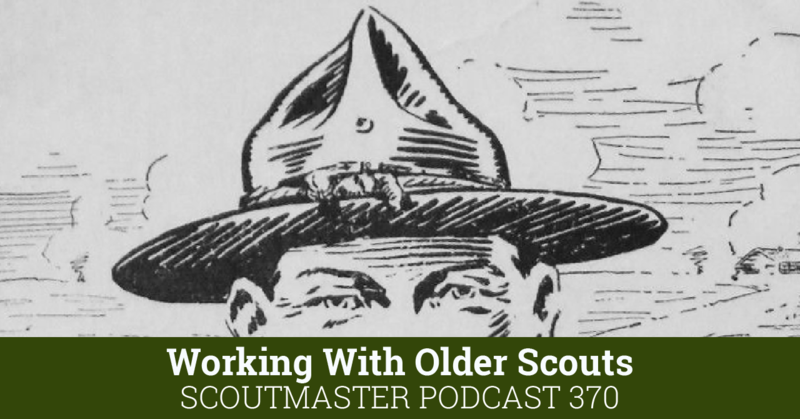 Clarke has worked with thousands of Scouts and Scouters as a director at his local Scout Camp (Camp Horseshoe), and as a Scoutmaster for 30 years. 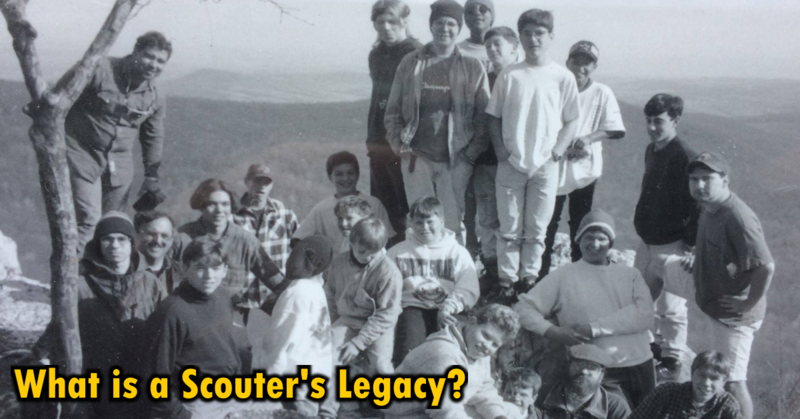 He is the recipient of a number of awards recognizing his service to Scouting, including the B.S.A.’s Silver Beaver, District Award of Merit, and is a Vigil Honor member of Octoraro Lodge 22. 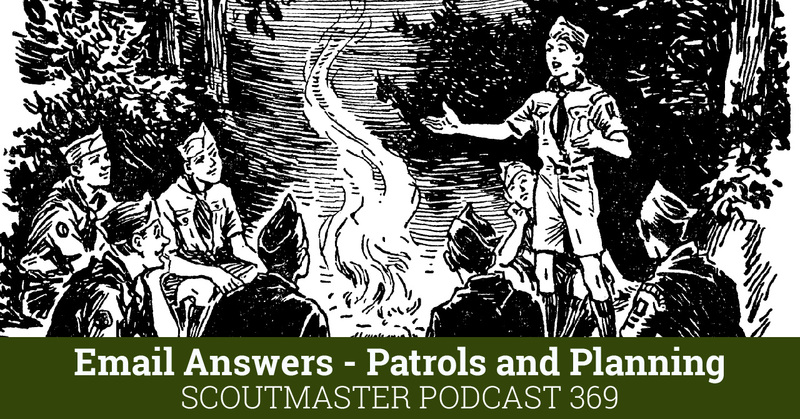 He is author of the blog and podcast at Scoutmastercg.com, The Scouting Journey, and Thoughts on Scouting. An avid outdoorsman and amateur actor, he lives in Kennett Square, Pennsylvania with his wife Teddi. I can agree with all the answers most of mine are sports related and home work. I think of it this way if you make them learn and have fun at the same time they will want to come to the meetings. Tee Shirts Now on Amazon!